Yahoo CEO Marissa Mayer made a secret cost-cutting deal with the activist investor who wanted her fired, but failed to keep her promise, increasing the overall expenses instead. According to the WSJ, Mayer cut the secret deal in April 2015 with Starboard’s CEO Jeffrey Smith. She agreed to put the company’s rising costs under control, while Smith withdrew his new board nominations in return. But Mayer didn’t keep her word, the report says. Yahoo’s spending continued to rise, paying $20 million to the NFL for streaming rights and $160 million for a startup called Polyvore. On average, Yahoo’s costs went up 21% in the first two quarters after the deal, compared to the previous year’s 6% increase. On top of that, as Business Insider previously reported, Mayer started to downplay the potential impact of Starboard, further frustrating insiders and the activist investor. The problem is all the spending failed to generate much growth, and Mayer ended up making concessions with Smith, buying back $2 billion worth of stock. Mayer and the current Yahoo board also reached an agreement to give nearly half of the board seats to Starboard allies. 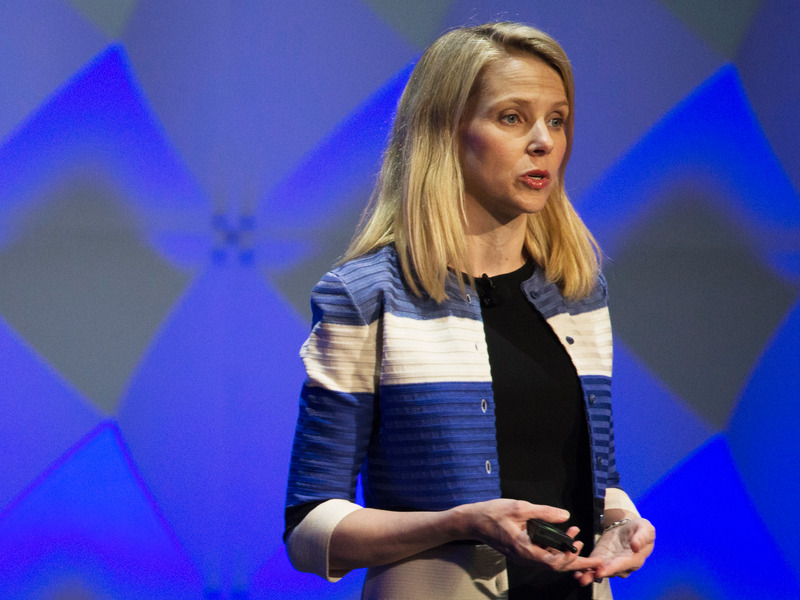 Yahoo is now looking to sell its core business, as recommended by Starboard. Verizon and AT&T, alongside a number of private equity firms are reported to be bidding for the company in an auction that is estimated to result in a deal that will range of $3 billion to $8 billion. The final winner of the auction is expected to be announced in mid-July. advertising marissa mayer sai-us starboard value yahoo!